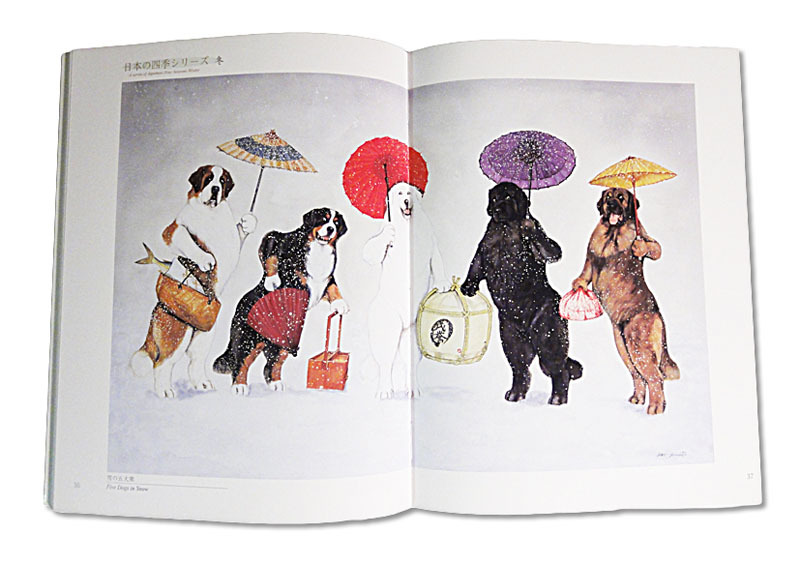 Yoko Yamamoto’s dog art archive collection. All full color and contains 74 pages. 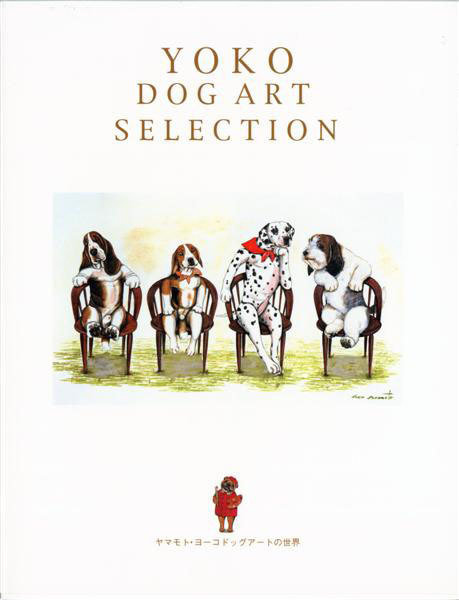 A special book that is a must have if you are a fan of Yoko’s beautiful dog art. There is sure to be at least one of your favories in this book.